Apple has started its Back to School 2017 deals on their website and at Apple Stores across the United States. When students purchase a new iPad Pro or Mac, the student will also receive a free pair of Powerbeats3, Beats Solo3 headphones, or BeatsX. It also includes Apple’s usual education discount. The savings itself can be up to $20 on an iPad Pro and up to $300 on a Mac. However, this year, Apple will not be offering any sort of discount on the iPhone. Companies like Best Buy do have their own form of college savings deals via their student discounts, but this is a great time to buy right from Apple. The eligible Macs that are available for student discount through Apple are the 13-inch MacBook Air, 12-inch MacBook, all current versions of the MacBook Pro (2016 models), iMac, and the Mac Pro. Along with that, the consumer will then get a free pair of BeatsX, Powerbeats3, or Beats Solo3 headphones (only available for Mac purchases). 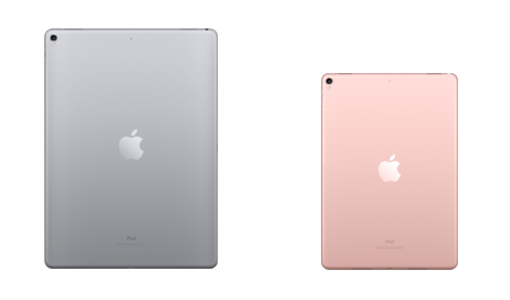 The iPad Pros that are eligible through Apple for student discounts are the new 10.5-inch iPad Pro and 12.9-inch iPad Pro. However, when it comes to the free Beats earbuds/headphones acquisition, Apple is offering iPad Pro buyers a free pair of BeatsX or get a $150 discount towards the usual cost of Beats Solo3 headphones or Powerbeats3. 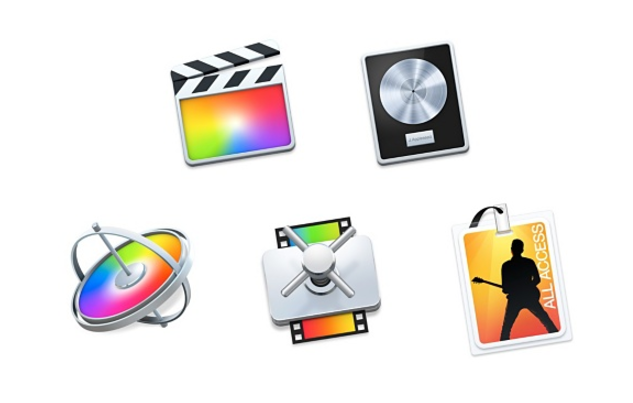 Apple is also offering its Pro Apps Bundle for Education, which gives students access to apps and software such as Final Cut Pro, Logic Pro, Motion, Compressor, and MainStage. The bundle itself costs $199.99 with the Apple Education discount. The last discount is Apple’s student discount is Apple Music. With the student discount for Apple Music, the music streaming service is available to students for $4.99 per month. This includes the regular functions of the $9.99 per month Apple Music subscription. To get these and verify that you are a college student in the Apple Stores, just show the sales associate your college ID card or be able to provide an active student email. These deals are also applicable for teachers, faculty, and staff at colleges. At this time, the Apple Education student discount deals are only available in the United States and Canada.